This style dish accompanies the casserole from yesterday’s post: http://pyrex.cmog.org/content/pyrex-2-12-quart-hostess-covered-casserole, and was also featured in the advertisement: http://pyrex.cmog.org/content/wonderful-wonderful-pyrex-ware-goes-extra-smart-color-0. New! Pyrex sets at new savings! This ad features a dry measure as seen in the previous post: http://pyrex.cmog.org/content/pyrex-dry-measure. Read more about New! 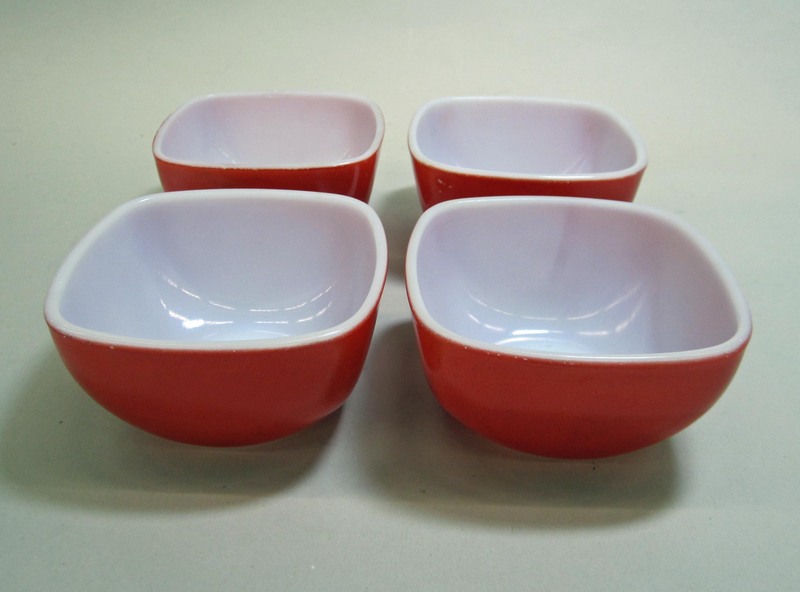 Pyrex sets at new savings!